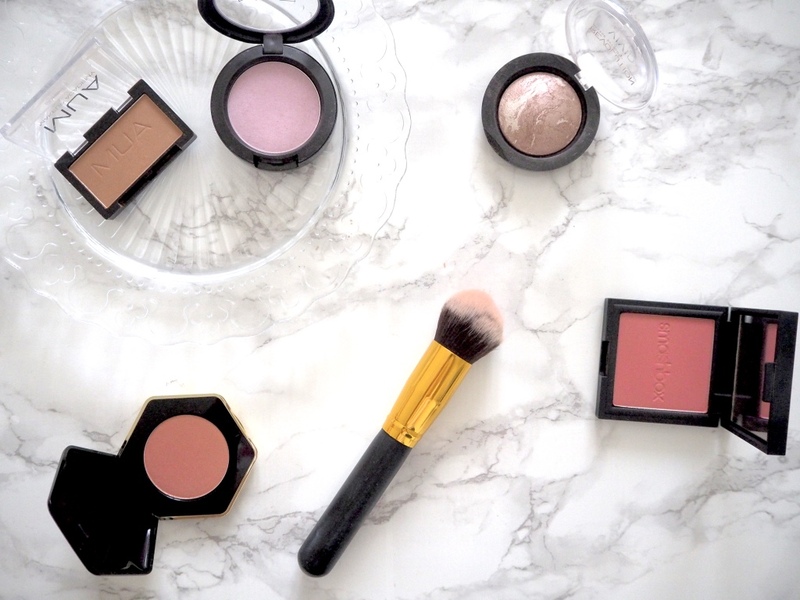 In the dark winter months and the icy temperatures one thing I like to warm up my makeup with is blusher. During winter I tend to opt for warmer pinks and bronze shades to keep my cheeks looking rosy and flushed. Also, with the christmas party season upon us your look wouldn't be complete without that flush of blush, so here are my top winter blush picks. This MUA blusher is an absolute bargain in my opinion, at just £1 its well pigmented and has impressive staying power. The shade is a mix between a rust and a dusky pink with a very light shimmer to it, and leaves you with a cool toned bronzey, pink flush to your cheeks. A snippet at a £1 I definitely need to add some more of these to my collection. I picked up this little beauty at Bicester Village a few months ago, at an amazing discounted price, however I'm unsure whether it would still be there - it is still available on the MAC website. This cool tones lavender shade is probably the most out there of all of these blushers, but it is definitely a favourite of mine. Like you would expect this MAC blusher is well pigmented and you only need a small amount to go a long way. 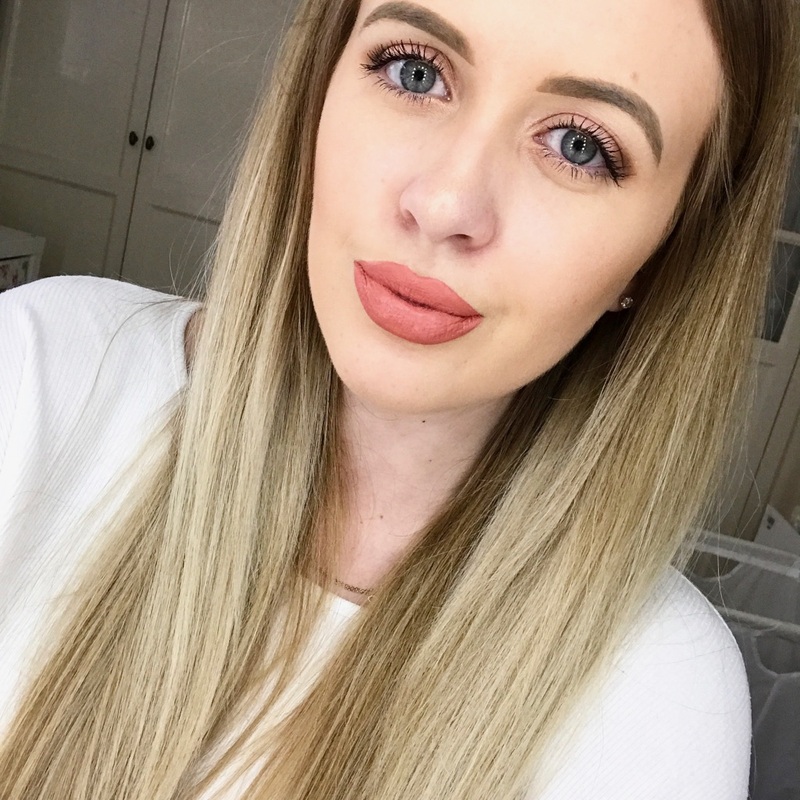 This shade really does stand out on your cheeks, leaving a cool toned lavender glow - i've had a lot of compliments when wearing this. If your looking for a dupe for the Hourglass Ambient Lighting Blush this would be my top recommendation. Hard Day is a mauve pink and champagne marbled together with a soft hint of shimmer. If you want a deep pop of colour this blusher is buildable and it's perfect for adding shimmer to you cheeks. I'm so upset that this isn't available to buy on its own, I picked it up in the Pop of Pink gift set about a year ago. The shade is a vibrant berry pink and the perfect winter shade and has great pigmentation. Although, this product is no longer available i'm hoping I won't be needing to repurchase anytime soon as a little goes a long way. Admittedly this is a little more summery than the others but its a firm favourite of mine. Golden peach is a soft peach shade, in the pan I actually expected it to be more of a pink but once applied it leaves a lovely peachy blush. The blush has a very slight shimmer to it and if you shine the pan in the light it has a very iridescent gleam. I'm a massive fan of the H&M beauty products and this is one of my favourites, I've also heard great reviews about the area blushers so I need to add some of them to my collection. What are some of you winter blusher picks? Gorgeous shades! I really love that pop of pink blush - so pretty. 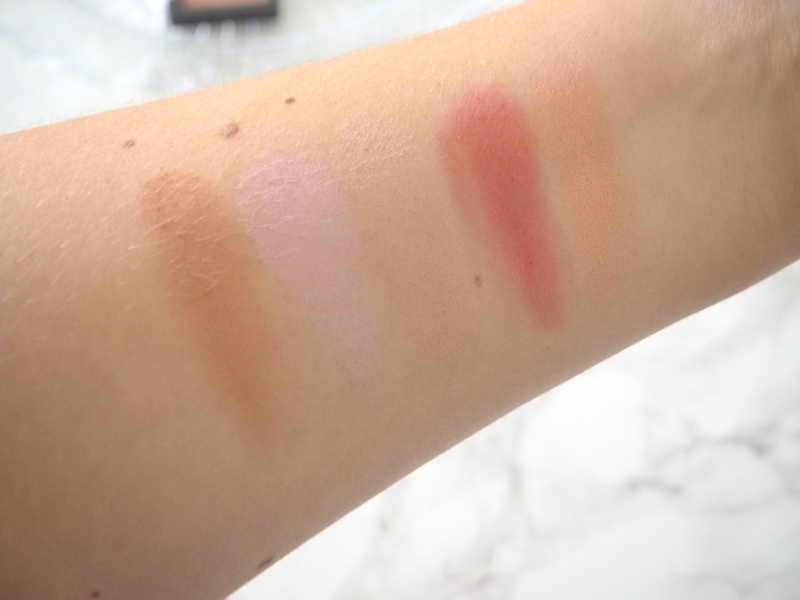 Such pretty shades - the MUA one is such a bargain too! I'm awful with blushers, this post was really useful! If I had to try one it would probably be that Make Up Revolution one as it's so subtle! The makeup revolution one looks sooo pretty as well as the h&m one, both definitely going on my christmas list!